How can scientists make more accurate predictions about which potential drugs will effectively treat disease—before launching expensive and laborious human clinical trials? 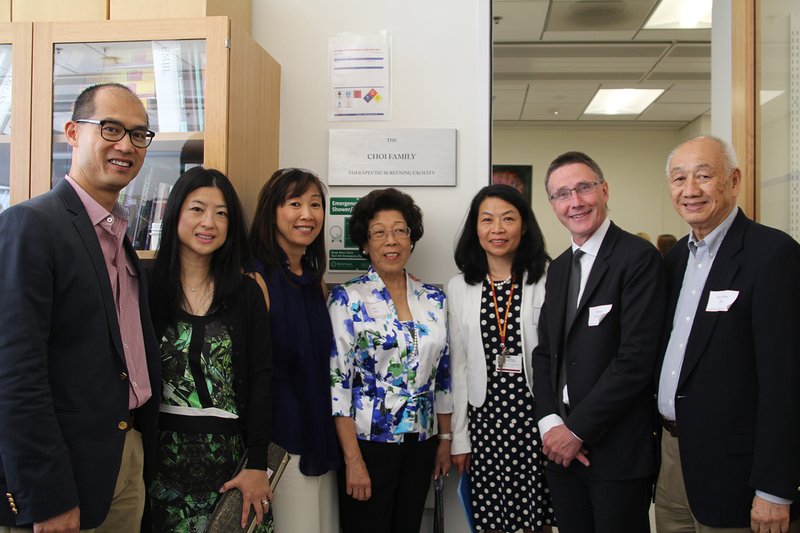 USC’s new Choi Family Therapeutic Screening Facility offers one answer: through the “disease in a dish” approach. 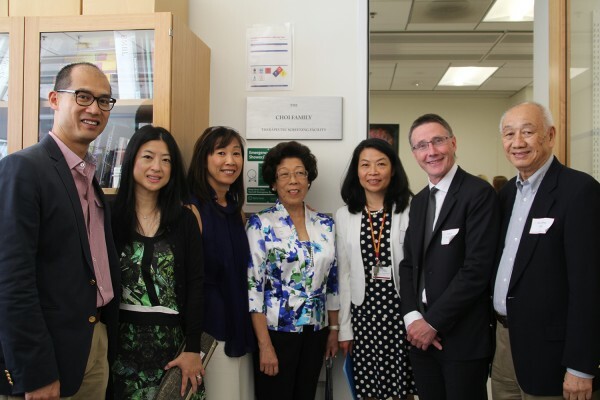 At the grand opening on May 2, researchers thanked Kin-Chung Choi and his family for the generous gift that made this noninvasive approach possible. 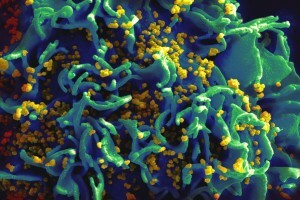 The technique involves reprogramming patients’ stem cells into their disease-affected cell types. This allows scientists to populate petri dishes with neural cells from patients with neurodegenerative diseases, inner ear cells from patients with hearing loss or balance disorders, and other cell types relevant to a wide variety of medical conditions. These “diseases in a dish” can then be used to test the effects of potential drugs on a patient’s actual cells. Part of the Eli and Edythe Broad Center for Regenerative Medicine and Stem Cell Research at USC, the facility comprises extensive chemical libraries, state-of-the-art screening equipment and trained technicians—which will support researchers across the university. Justin Ichida, PhD, director of the screening facility and assistant professor of Stem Cell Biology and Regenerative Medicine, highlighted his own promising work: conducting some of the first screens on Lou Gehrig’s disease using patient-specific cells. “This facility is that critical link in what we want to do here, which is translating stem cell science into treatments for people,” said Ichida. Two of Ichida’s colleagues from the Department of Stem Cell Biology and Regenerative Medicine shared additional examples of how the facility is accelerating the development of new patient therapies. Professor of Research Neil Segil, PhD, talked about the quest for potential drugs that can regenerate inner ear cells as a treatment for hearing loss and balance disorders, which affect millions of people. Assistant Professor Min Yu, MD, PhD, described how the facility will advance her breast cancer research, which involves filtering out circulating tumor stem cells from the blood to understand how the disease spreads and stop it in its tracks. According to Qing Liu-Michael, PhD, program director at the Eli and Edythe Broad Center for Regenerative Medicine and Stem Cell Research at USC, the facility will provide the opportunity for these researchers to do great work and develop new therapies for diseases. Paula Cannon illustrates an innovative approach to curing HIV/AIDS at the Milken Institute Global Conference. 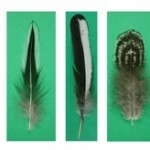 The cellular and molecular composition of feathers can be experimentally manipulated to test the hypothesis that certain molecular components may enhance or suppress pigment differentiation. To eventually use stem cells in regenerative medicine, scientists need to understand how stem cells become organized into particular tissue patterns and shapes. How do humans and other mammals get so brainy? USC researcher Wange Lu and his colleagues shed new light on this question in a paper published in the journal Cell Reports. Results suggest treatment strategies for diseases that can arise from hydrogen sulfide deficiencies.